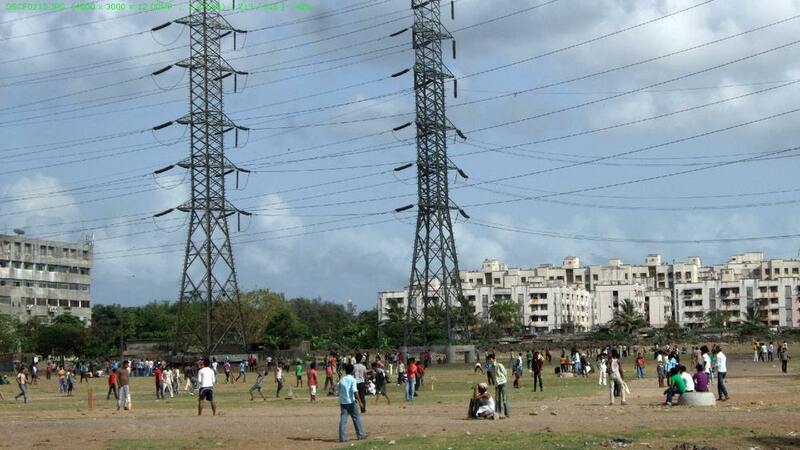 In north-east Mumbai (Bombay), open land under high-tension cables becomes a place for many cricket games on a Sunday afternoon. Census 2011 also informs both the incumbent ‘sirkar’ and us that there are 22 districts in which literacy rates for the rural female population are above 74% (all 14 of Kerala’s districts are included). However, it is in the next 10% range of literacy rates – 74% to 64% – that gains since the 2001 census must be protected and this set includes 82 districts. It is a widely dispersed set, comprising districts from 21 states and union territories. 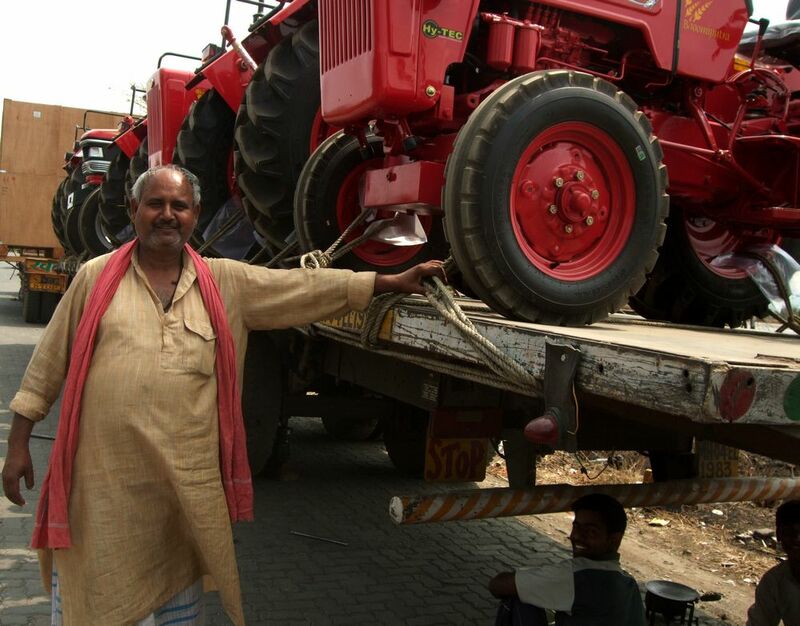 There are 11 from Maharashtra (including Sangli, Bhandara and Gondiya), 9 from Punjab (including Kapurthala, Gurdaspur and Sahibzada), 7 from Orissa (including Jagatsinghpur, Kendrapara and Bhadrak), 7 also from Himachal Pradesh (including Una, Kangra and Solan), 6 from Tamil Nadu (including Thoothukkudi and Nagapattinam) and 5 from Gujarat (including Navsari and Mahesana). 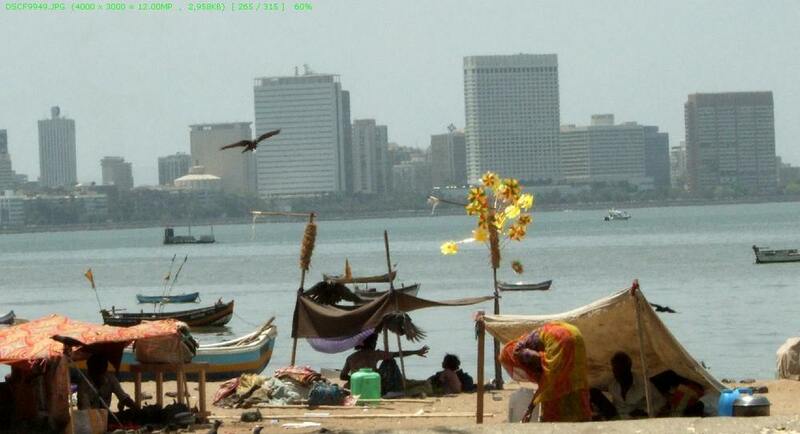 In the background, some of the most expensive office space in the world, Mumbai's Nariman Point business district. In the foreground, temporary shanties on the beach. The Office of the Registrar General of India, which administers the Census, has cautioned that all the data releases so far are still provisional figures. However, the implications are now plain to see, and give rise to a set of socio-economic questions which demographic and field research over the 12th Plan Period (2012-17) will enlarge and expand upon. Is there for example a correlation between districts whose rural populations have unfavourable female to male gender ratios and districts in which female literacy ratios are low? Comparing the bottom 100 districts under both conditions shows that there are only 12 districts in which both conditions are present (5 in Uttar Pradesh, 2 in Rajasthan, and 2 in Jammu & Kashmir). 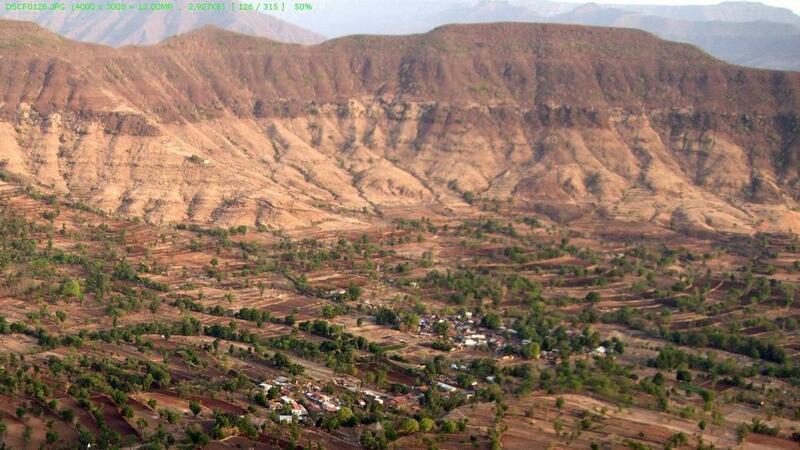 A valley in the western hills of Maharashtra state in summer, exhibiting denuded hillsides and scant grazing for shepherds. 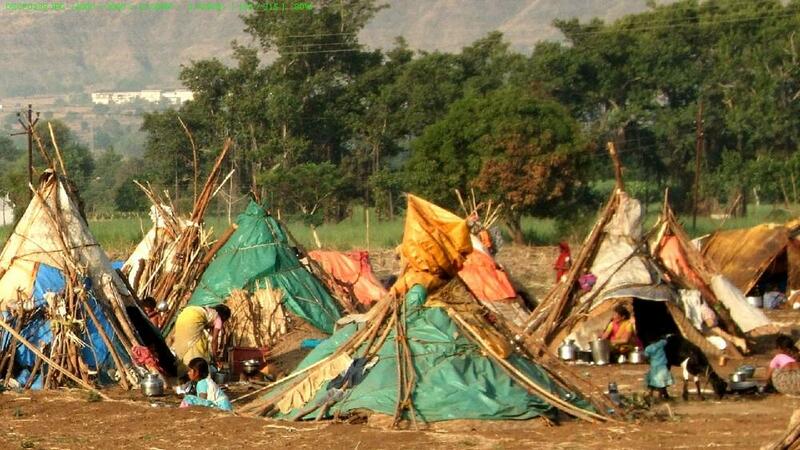 From villages such as this one, youth and families make their way to the cities. Most encouraging is that there are 40 districts in which the ratio of the number of literate females to literate males (this is a different ratio from literacy rate), is 0.90 or better, ie there are 900 or more literate females to 1,000 literate males. In this set are all Kerala’s 14 districts but also 13 districts from the Northeast (from Arunachal Pradesh, Meghalaya, Mizoram and Nagaland). The remainder are from island Union Territories, from the southern states (3 from Karnataka, 2 from Andhra Pradesh and one each from Tamil Nadu and the Union Territory of Puducherry), from hill states (2 from Uttarakhand, 2 from Himachal Pradesh) and one from Maharashtra. It is these districts that provide abundant reason for the allocation of a minimum 6% of GDP allocation for education – a long-standing commitment – which must begin to be fulfilled in the 2012-17 Plan period. 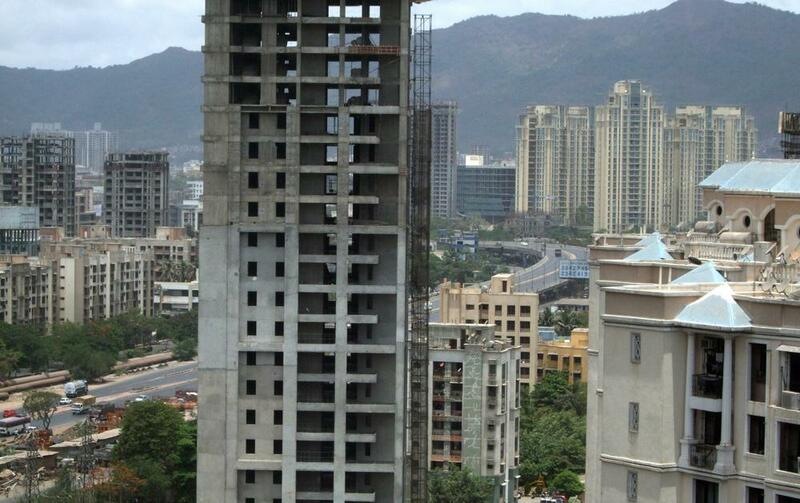 Thane district, north of the Mumbai metropolitan region, has experienced one of the fastest growths in population in India over the last decade. 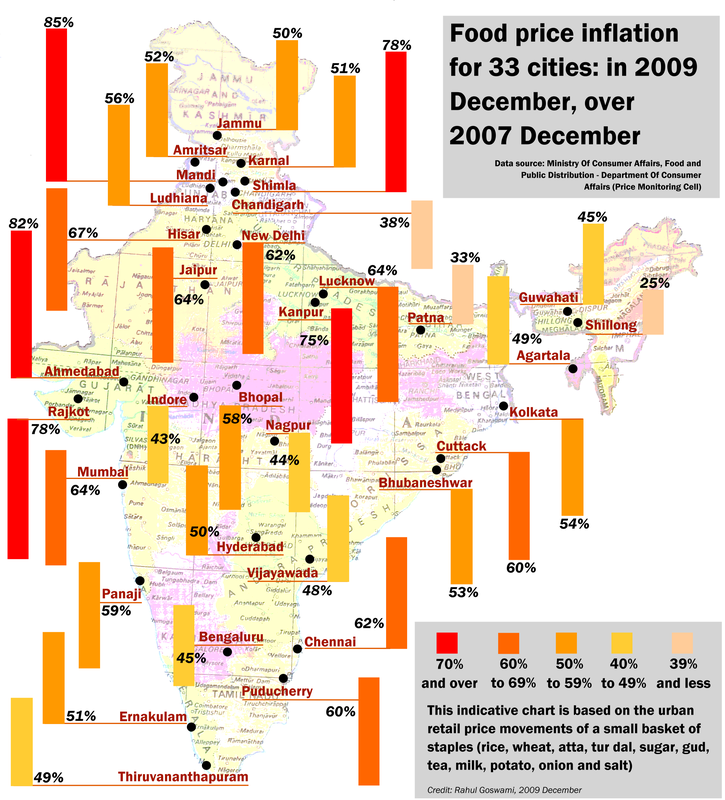 How will the Government of India consider these early indicators from Census 2011? 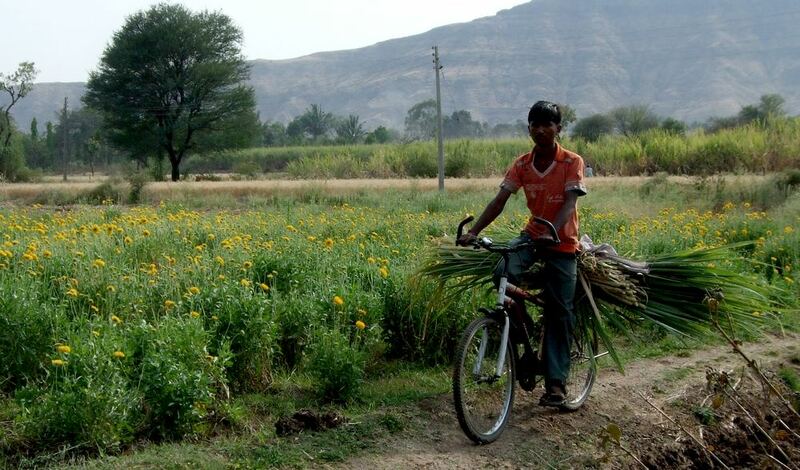 How will India’s civil society and the great breadth of organisations – voluntary groups, people’s movements, rural foundations and the like – which have been delivering development ‘outcomes’, year after year, without the benefit of budgetary support but motivated by the plain fact that inequity still exists, how will this group see these indicators? The Government of India revels in presenting contradiction as a substitute for careful, evidence-based and inter-generational planning. When downward trends – such as those seen in female illiteracy and in the gender ratios of the 0-6 age-group – have been slow over the last 25 years, there is a need to set long-term objectives that are not tied to the end of the next available Plan period, but which use a Plan direction to help achieve them. In this, the Approach Paper to the 12th Five-Year Plan has failed quite signally, because its authors have not drawn the only possible conclusions from the Census 2011 data presented till date. Yet others have done so, notably India’s civil society and its more responsive group of academics. Hence the abundance of contradictions in all major documents – the Approach Paper being the most important, annual Economic Surveys being another type – which seek to reassure one section while in fact underwriting the ambitions of another. Rural labour pitches camp. 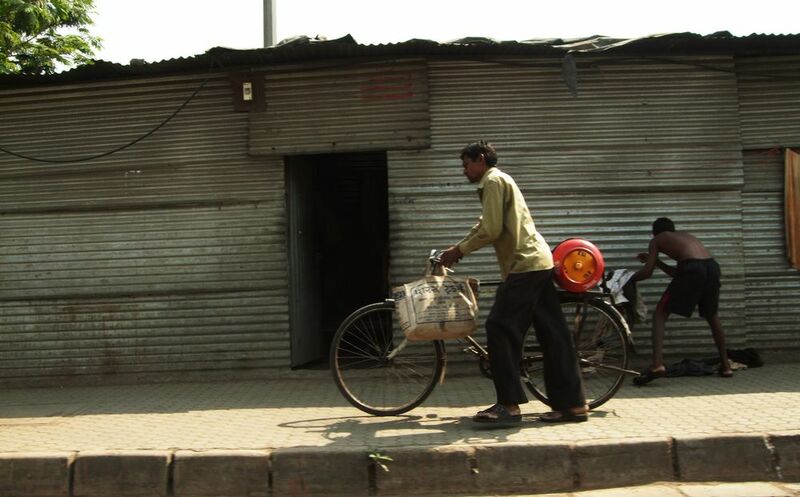 Mobile populations such as this one move from more disadvantaged districts to less, as even intermittent agricultural wages and harsh living conditions are better than debt. So we see that a state which must ensure provision of Right to Education to every child up to the age of 14 years, because it is constitutionally bound to do so, complains in the planning phase itself that scarce resources constrain it from carrying out its duties and therefore advises its citizens that measures like public-private partnership (PPP) should be resorted to. How will such cunning better the lives and present culturally relevant opportunities for the rural populations in the remaining 591 districts which are under the 0.90 ratio for literate females to literate males? What will the emphasis on vocational training (for the urban job pools) instead of people’s empowerment mean for the rural populations in 403 districts where this ratio is less than 0.75 – which means the number of literate rural females is under three-fourths the number of literate males – and in 69 of these districts it is even under 0.60 (25 in Rajasthan, 14 in Uttar Pradesh, 9 in Madhya Pradesh, 6 in Jammu and Kashmir)?